Home » Films » Read about a new technology which is working to create 3D movies without the glasses. 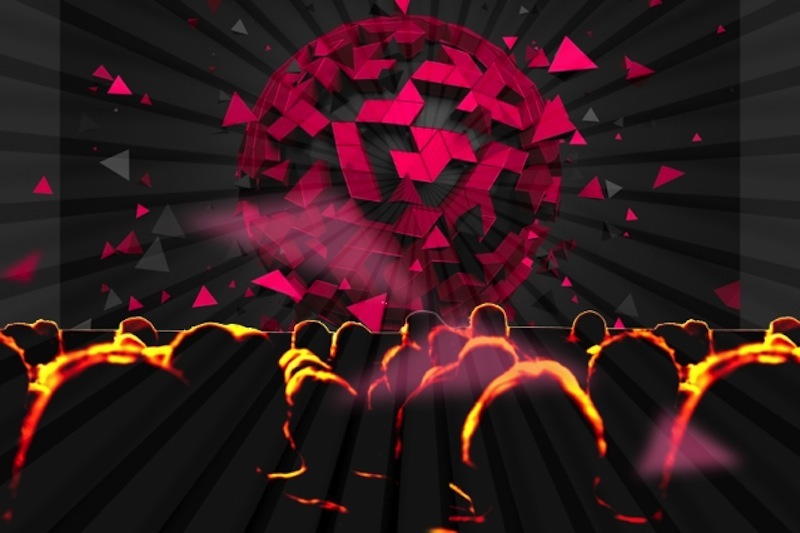 Read about a new technology which is working to create 3D movies without the glasses. The new technology, named Cinema 3D, overcomes some of the barriers to implementing glasses-free 3D viewing on a larger scale, but it’s not commercially viable yet, the researchers said when describing their findings.